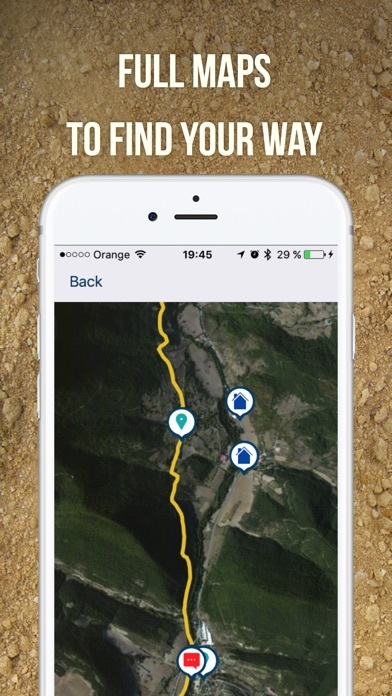 This App provides you with useful guides to the Way of St James by Carlos Mencos, a journalist and a well-known pilgrim himself! His guides have helped tens of thousands of pilgrims on their Way to St James. The guides have now been adapted to the App layout – and are even more comprehensive than the hardcopy of the printed guide! What will I find here that no other Apps provide? - Actual layout of the route and all possible variations, on foot and by bike, based on Google maps or on ready-to-download maps for you to use when going offline. - Detailed profile of the route, which you can navigate through. 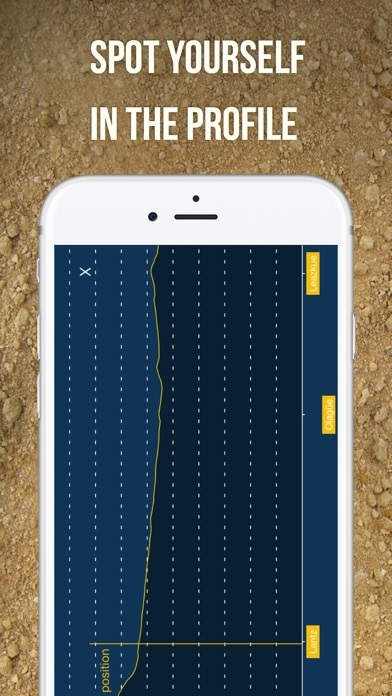 - Your position in the map and in the profile, so you do not lose your way. - Stage planner for you to organise the route your way. - Real-time alerts and situations in the Way, updated on a daily basis by the journalists of Editorial Buen Camino Publishing House. 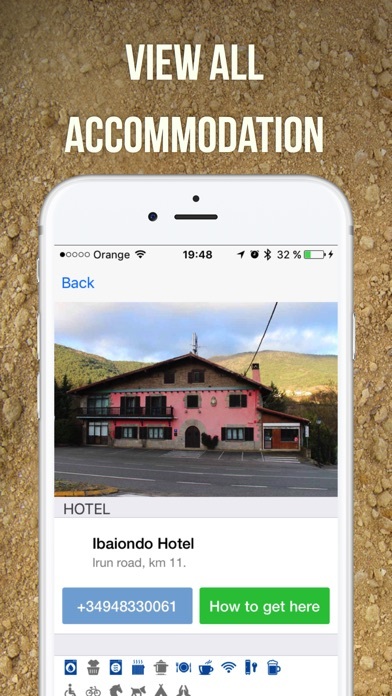 - Thousands of geo-tagged points of all types of accommodation (hotels, B&Bs, hostels, etc. ), points of interest and important notices. All this information is comprehensively extended and constantly updated using pictures from our own picture database. - This App is add-free! No accommodation business, bar or restaurant pays any fee whatsoever to be featured in it. Our guides are professional top-quality and updated guides. - Detailed information on every locality, available services and real-time weather information. 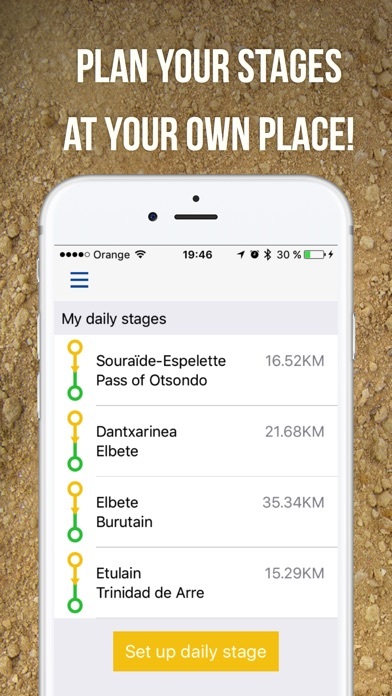 - Mode-specific information for pilgrims on foot and by bike. - Available in Spanish and English, French, Italian and German. - Made for you by journalist Carlos Mencos, a pilgrim himself, distinguished with the 2015 Aymeric Picaud Award for popularising the Way of St James. Which guides are available? And what is their price? 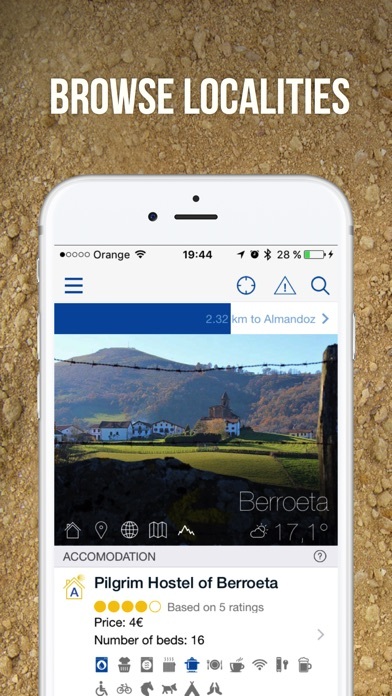 Right now you can download the Camino de Baztán - Baztán Route Guide – in full and at no cost! And the Camino de Santiago Francés - French Route, the Camino Aragonés - Aragon Route, North Way - Camino del Norte, Camino Portugués from Tui the Camino Primitivo - Primitive Route and the Route extension to Fisterra-Muxia.